Denis is the Managing Partner of ABMAK Associates. He holds a Master of Laws (with distinction) in Mineral Law & Policy from the Centre for Energy, Petroleum and Mineral Law and Policy (CEPMLP) at the University of Dundee (Scotland-UK), and has undertaken professional training courses on the FIDIC Contracts. His transaction experience has been mainly in mining, oil and gas and infrastructure sectors in Uganda, advising on procurement. negotiating, and drafting contract documentation. He has acted as lead local counsel for a consortium led by a Russian state corpora­tion on the procurement, negotiating and drafting of project agree­ments in respect to a USD 4 billion refinery development project in Uganda. He has also advised on acquisition of mining rights and negotiation of surface rights agreements, and a Mineral Develop­ment Agreement for the development and construction of a USD 620 million Steel and Phosphates project in Eastern Uganda. 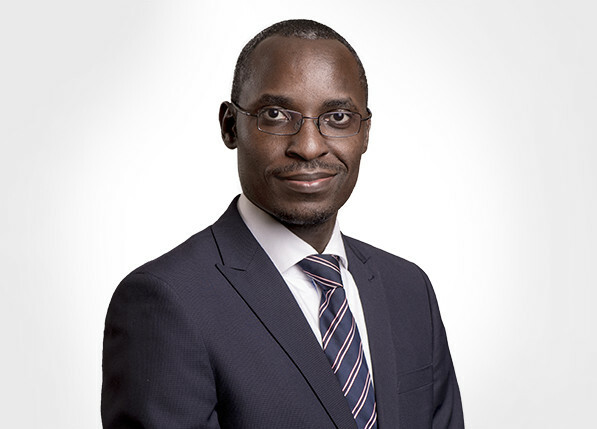 Denis has significant experience in litigation, and dispute resolution, including international arbitration where he has advised an independent oil exploration and production company on Ugandan law aspects of a major UNCITRAL arbitration involving over USD 430 million.